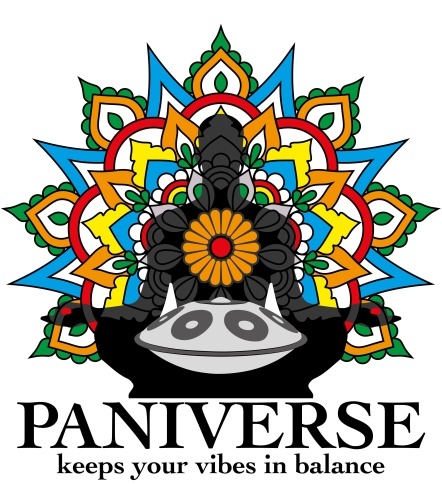 PANIVERSE – WORLD of HANDPANS » handpan knowledge » ! GRIASDI 2019 Information ! Dear ‘GRIASDI Family’, dear community ! The GRIASDI Organisation Team has decided to have a creative break in 2019. Sorry guys, but there will be no GRIASDI 2019. We wish you a beautiful year 2019. Maybe you will enjoy other beautiful upcomming Handpan festivals and gatherings.